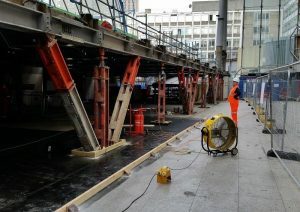  Specialist temporary works and demolition engineering consultancy with over 25 years’ experience, in the design of temporary works, complex demolition and specialist lifting equipment. 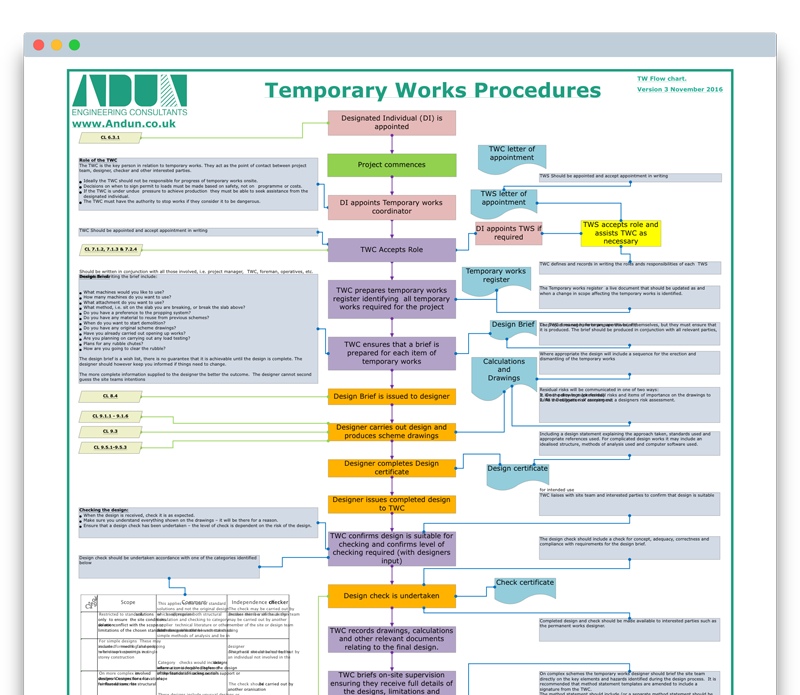 Our Temporary Works Procedures Flowchart has been downloaded and used by hundreds of engineers and contractors to understand the role of Temporary Works and BS 5975 in their projects. 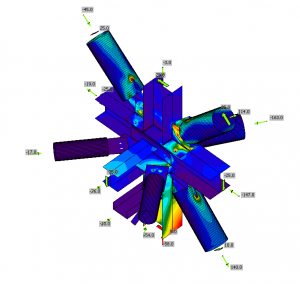 Andun Engineering Consultants have consistently delivered build-able, realistic and cost effective solutions for engineering challenges which we face on a daily basis.